So this is what the national stage looks like. 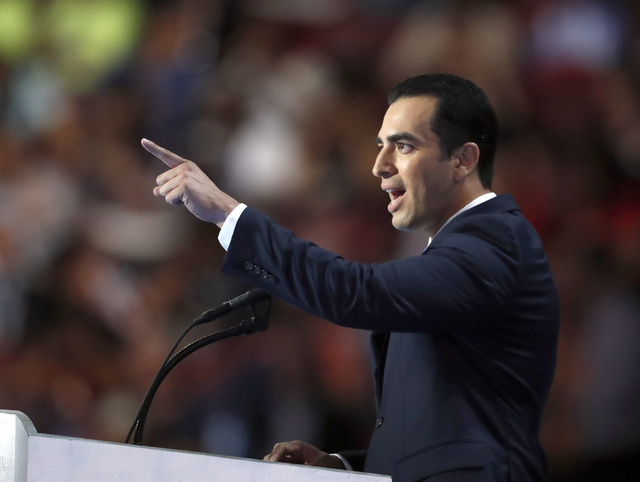 The scene that confronted Nevada state Sen. Ruben Kihuen Thursday was daunting: Striding out from the wings onto the stage of the Democratic National Convention, toward a lonely podium on the lip of a circular stage ringed with stars. PHILADELPHIA — So this is what the national stage looks like. The scene that confronted Nevada state Sen. Ruben Kihuen on Thursday was daunting: Striding out from the wings onto the stage of the Democratic National Convention, toward a lonely podium on the lip of a circular stage ringed with stars. In front of him were arrayed thousands of people, on the floor, in three levels of stands that wrapped nearly all the way around the Wells Fargo Center, not to mention a bank of television cameras behind a big-screen teleprompter, broadcasting his image and words to an audience of millions. Who wouldn’t be: Kihuen was following such convention stars as first lady Michelle Obama and Vice President Joe Biden, former President Bill Clinton, while standing on the exact spot where President Barack Obama wowed the crowd on Wednesday night. On Thursday, it was Kihuen’s turn at the podium. He told a story familiar to his constituents back home: how he came to America as an immigrant at age 8; how his mother — a Culinary union member — worked to provide for their family; how he learned English in public schools and went on to a career in politics. That friendship gave Kihuen’s opponent, U.S. Rep. Cresent Hardy, a tailor-made opening to attack. Hardy’s campaign noted Kihuen didn’t confront his friend Clinton about what the FBI director called “extremely careless” handling of emails during her tenure as secretary of state. For Kihuen, any risks about being linked to Clinton’s negatives were far outweighed by the opportunity to quite literally take center stage. “I’m humbled and honored to be on that stage that represents the pinnacle of Democratic politics,” he said. The honor shows that his party is committed to ousting Hardy and returning the 4th Congressional District to Democratic hands after the red tide of 2014, he said. Whether he’s right is a question for November. But as for right now, Kihuen has had a view of national politics that others only rarely see. Steve Sebelius is a Review-Journal political columnist. 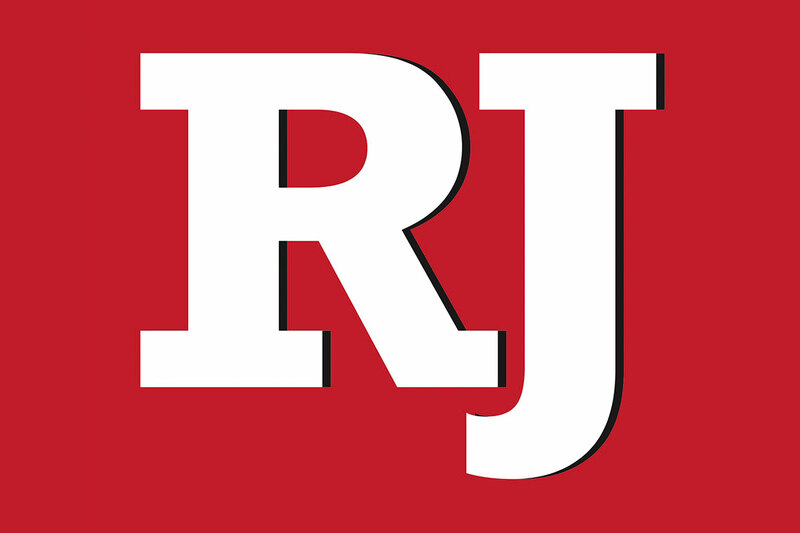 Follow @SteveSebelius on Twitter or reach him at 702-387-5276 or SSebelius@reviewjournal.com.